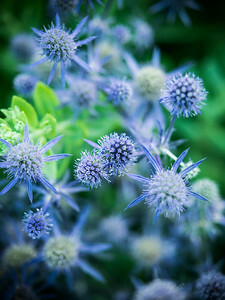 Selective focus on purple flowers. 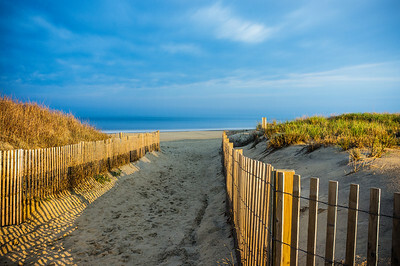 A night time view of a dunes pathway to the beach in Ocean City, Maryland. 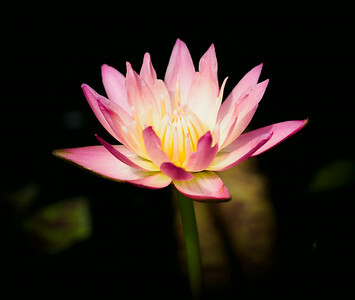 This image is taken at night with only the light of street lamps illuminating the environment. 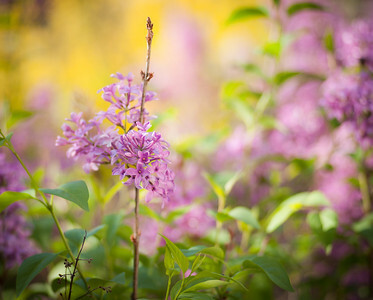 A panoramic view of trees surrounded by firns in a nature park in Maryland. 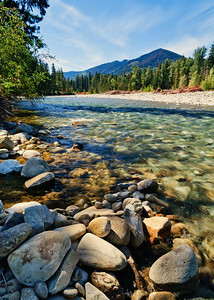 An amazing view of a river cutting through Cle Elum in Washington State. 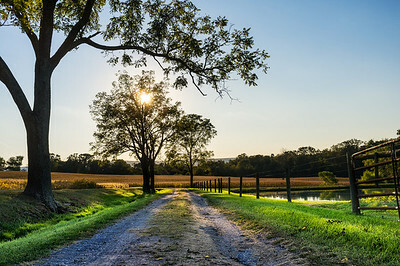 A sunset view of a farm road in Maryland. 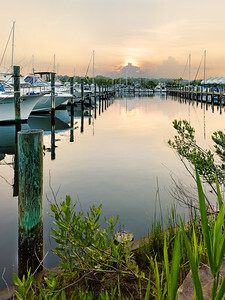 A sunset over a marina on the Chesapeake Bay. 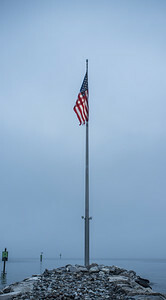 The American flag wave in dense fog in the Chesapeake Bay. 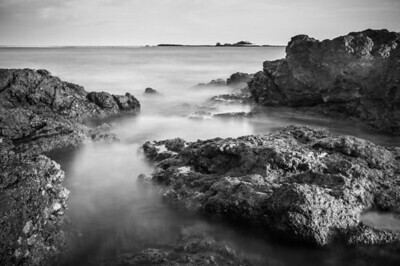 A sunrise view of rocks along the coast in Tamaridno, Costa Rica. 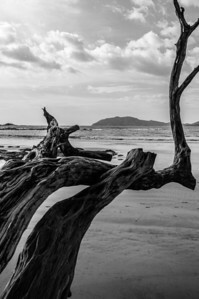 A tree stretches out onto the beach in Tamarindo, Costa Rica. 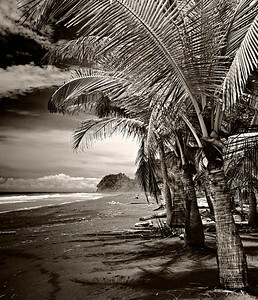 A view of Playa Hermosa in Costa Rica. 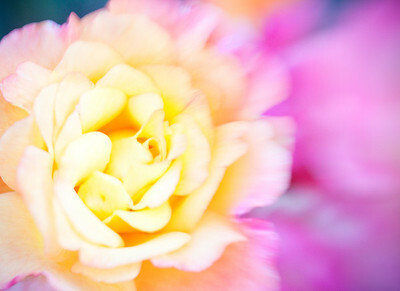 An unique landscape captured in Infrared in Manuel Antonio, Costa Rica. 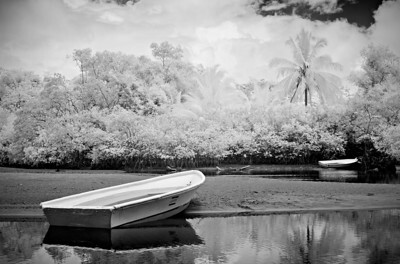 A cove in Manuel Antonio, Costa Rica captured in Infrared. 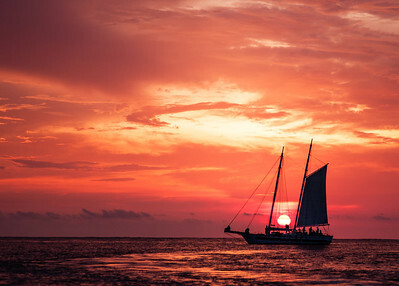 A sunset view of a boat in Tamarindo, Costa Rica. 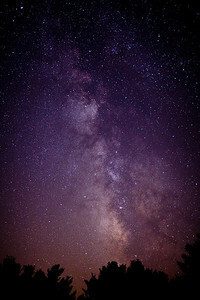 A view of the Milky Way in the Blue Ridge Mountains area of Virginia. 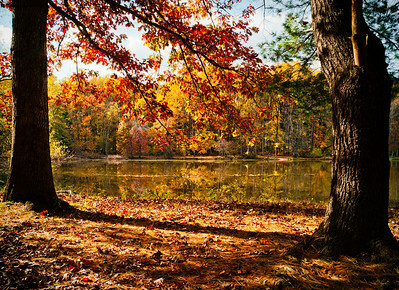 A fall view of a lake lake in Maryland. 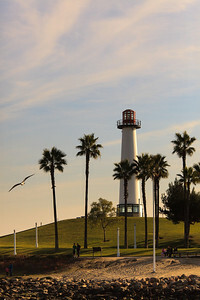 A sunset view of the Lighthouse in Long Beach, California. 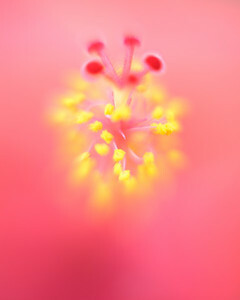 A close up image of a flower. 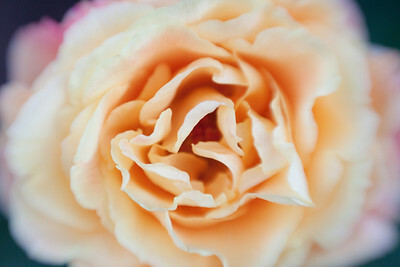 A Panoramic view at Crabtree Falls. 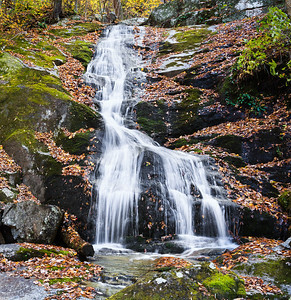 A view of the falls at Crabtree Falls...during Fall. 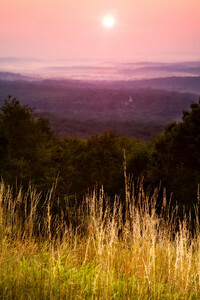 A misty sunrise in the Blue Ridge mountains. 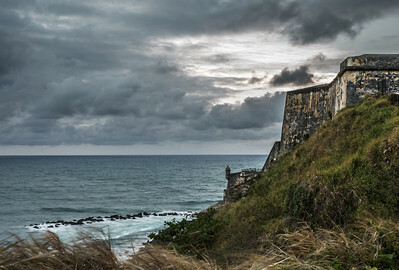 Dark clouds approach the fort in San Juan. 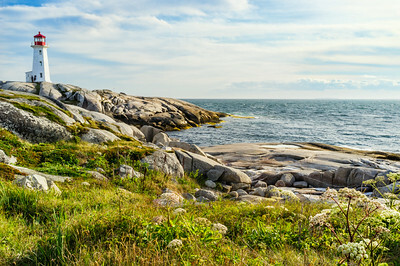 The light house at Peggys Cove, Nova Scotia.